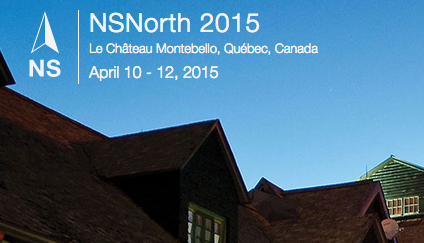 I'll be passing through Ottawa this April 10-12, 2015 on my way to the NSNorth 2015 conference. NSNorth is an independent developer conference for developers and designers of Apple platforms. As well, it is run by two friends of mine, Philipe Casgrain and Dan Byers. This year the conference is at the Fairmont Le Château Montebello, Quebec. A beautiful setting to talk about code and somewhere I never visited, while I lived in Ottawa. The list of speakers is varied and I am excited to hear their sessions. Someone at work asked me why I would pay to do this? Well, why do people go to ComicCons? Sporting Events? Concerts? I plan to do a Blitz Talk while I am there, topic yet to be decided. After trying out some spots, I have decided to start an Eastside NSCoder Night in Issaquah. The first night will be this Tuesday (January 27th, 2015) at 7pm. For those that don't know, NSCoder Night is a weekly event where Cocoa developers come together for some coding and camaraderie in the relaxed atmosphere of a coffee shop or pub with a wireless network. Rumor has it that in the before-time, in the long-long-ago, it was once referred to as Tuesday night. When: Weekly on Tuesday nights from 7-10. Show up for as long/little as you like. Things are cooking as I move some personal projects from the back burner onto development status. 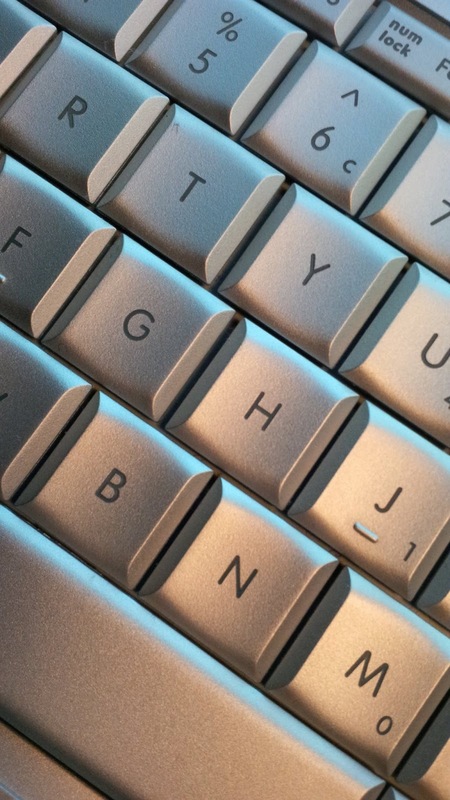 I've got an itch I am scratching for my Mac and hopefully some others will find it useful. Now, back to hooking up menus, testing, graphics, and scratching that itch. The Stinky Spoke has come and gone again. This year I have a GoPro and was able to catch some footage. Music is from DB Custom Cigar Box Tribute including "today" by Jellyspine Jenkins and "greasy" by The Akron Bellyachers.